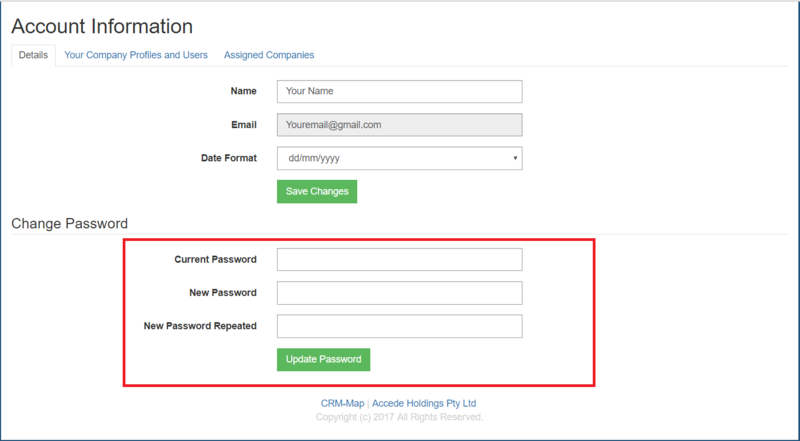 Once set up as a user within CRM-Map, we recommend change your password regularly. 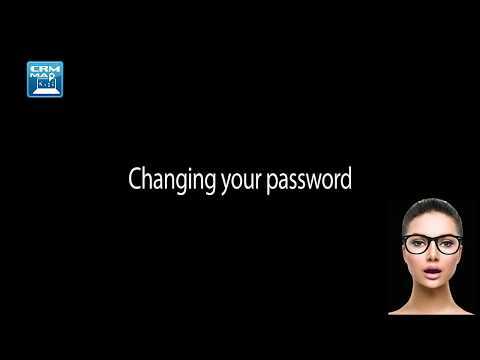 To change your password, log into CRM-Map and then under your name select Account Information. Ensure that you regularly reset your password and we recommend that you do not reveal it to anyone.